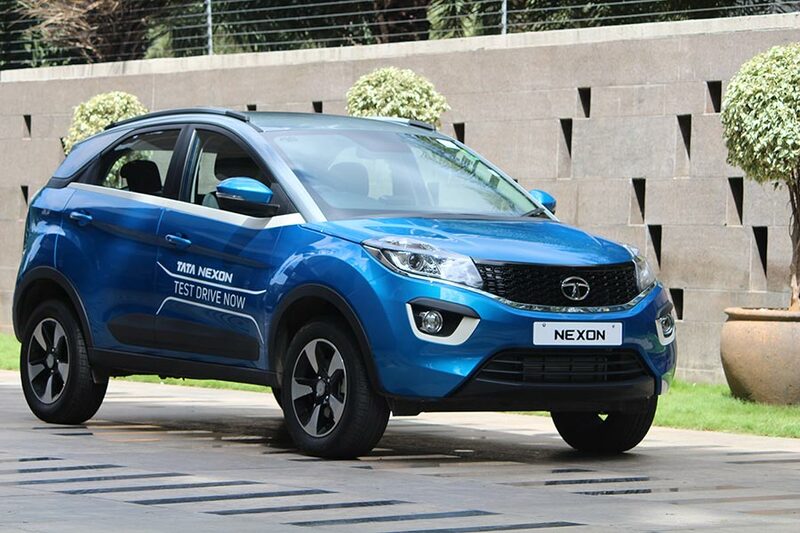 To further penetrate in to the automatic-drive market and offer customers an exciting product proposition, Tata Motors today announced the launch of the Tata Nexon HyprDrive Self-Shift Gears (S-SG) – XMA, sporting the AMT gearbox in its best-selling XM variant. 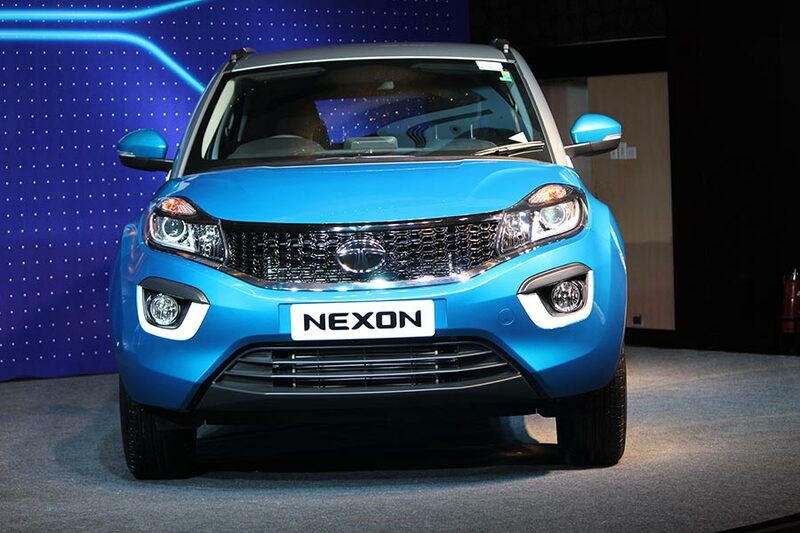 With this introduction, the Nexon range will henceforth have two AMT variants – XMA & XZA+ which will be offered in 1.2L turbocharged Revotron petrol and 1.5L turbocharged Revotorq diesel engines respectively. 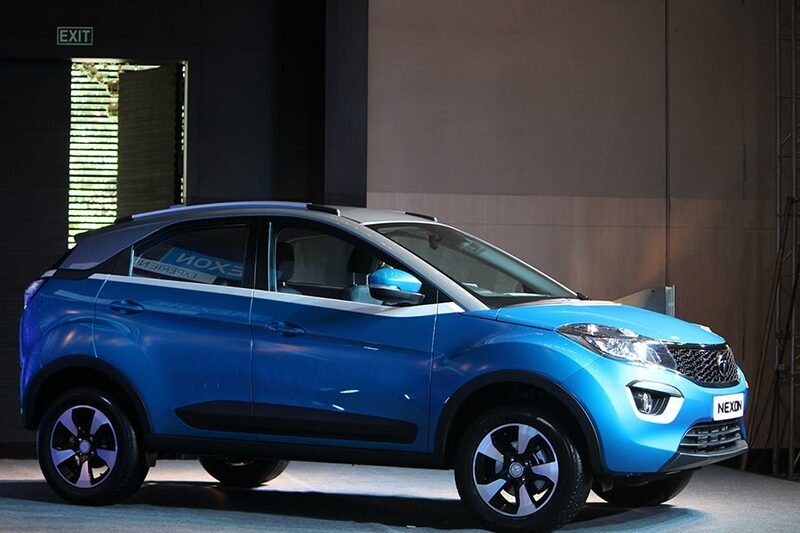 An all-new “Ivory White” roof-color option has been introduced with this launch to further accentuate the Coupe-inspired design of the Tata Nexon. Sporting the best-in-class ground clearance of 209 mm, the car is extensively loaded with features like the intelligent transmission controller, which includes features such as anti-stall, kick-down and fast-off; helping optimize the automatic gearshifts to provide best power output during overtaking maneuvers or quick acceleration requirements. This combined with 110PS power output from turbocharged motors results in an enthralling and sporty drive experience like no other. In addition to providing a clutch-free drive experience, the car comes with features like Smart Hill Assist and Crawl function, making the car high on convenience. While the Smart Hill Assist prevents the NEXON from rolling-back on uphill drives during bumper-to-bumper traffic, the Crawl function comes into play during slow moving traffic by helping the car move ahead without pressing the accelerator. 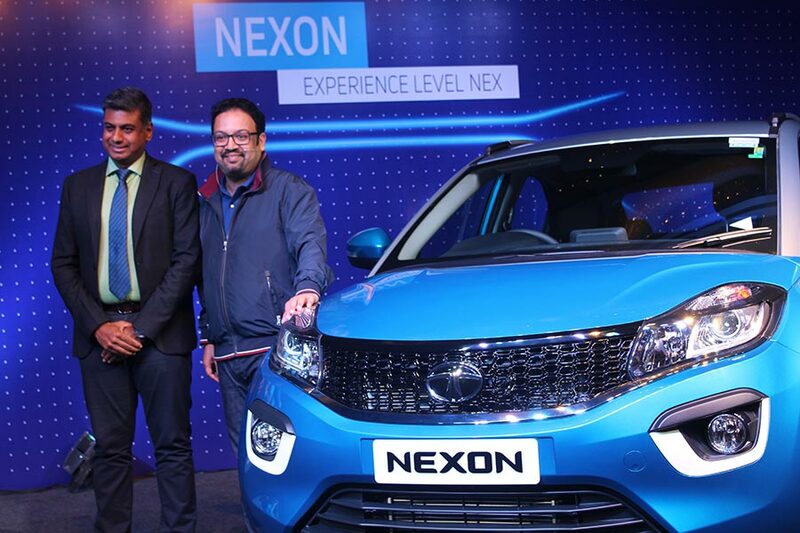 The Nexon XMA comes equipped with a practical cabin which makes driving in cities as well as highways enjoyable. 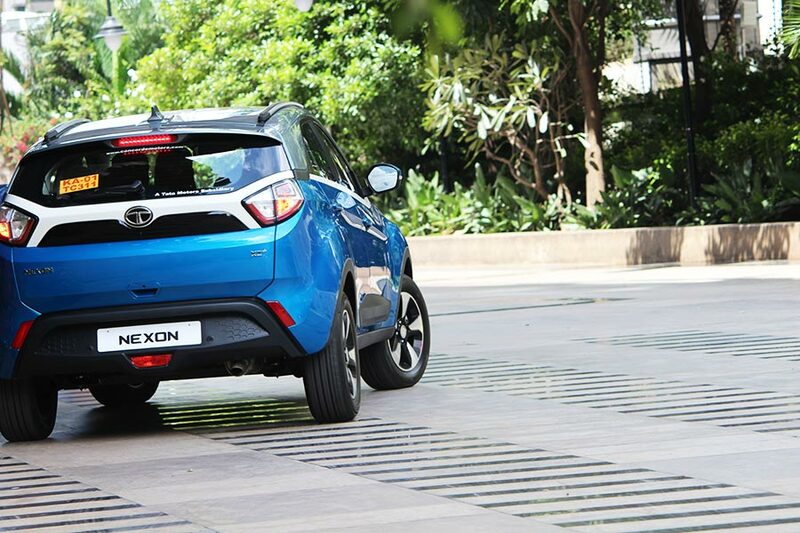 Keeping safety as its core, the Nexon XMA provides standard safety features like dual frontal airbags and ABS with electronic brake-force distribution in all wheels, to ensure peace of mind while enjoying a spirited drive. The spacious cabin along with a 350L boot space and rear 60:40 seat split to store extra luggage, makes it a complete package for long distance trips.